This gets us right in the feels. Marvel Entertainment has recruited some of its biggest heroes to STOMP out bullying and is releasing some awesome variant covers for this new campaign. 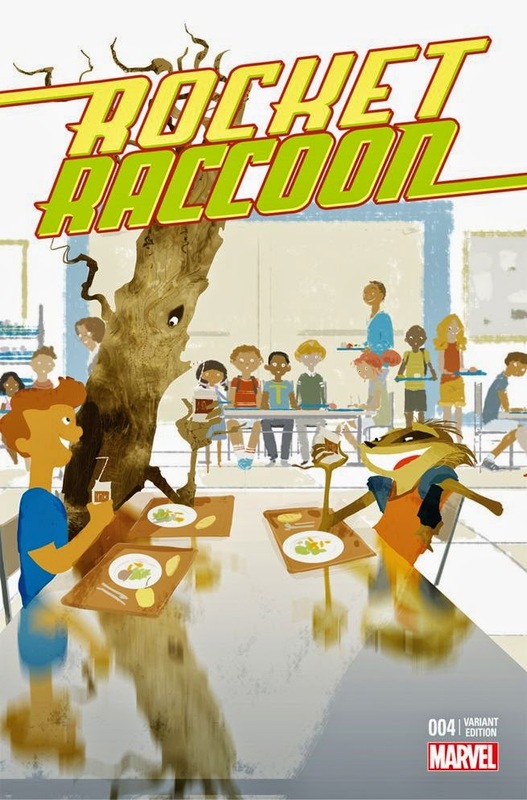 October is National Bullying Prevention Month and the likes of Captain America, Hulk and some of the cool cats (and raccoons) from "Guardians of the Galaxy" are on board. After the press release, check out the covers, compliments of Marvel. Let us know what you think and please spread the word. 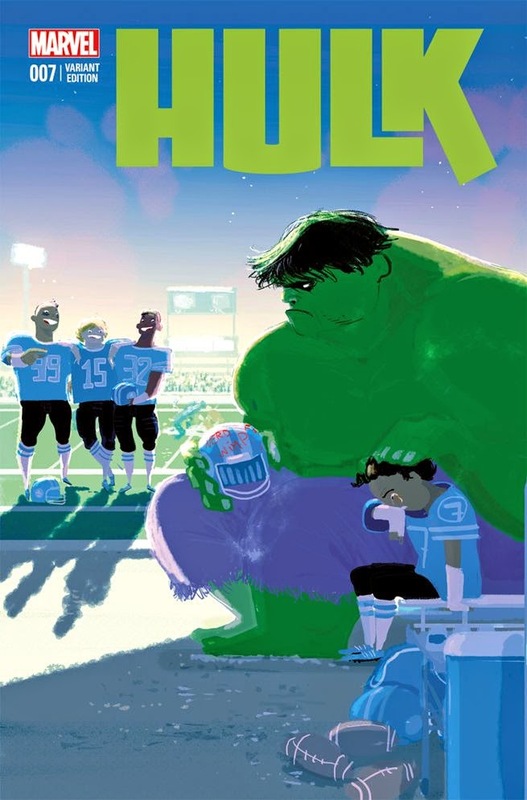 Marvel Entertainment is enlisting its biggest super heroes to bring added awareness of the problems of bullying. 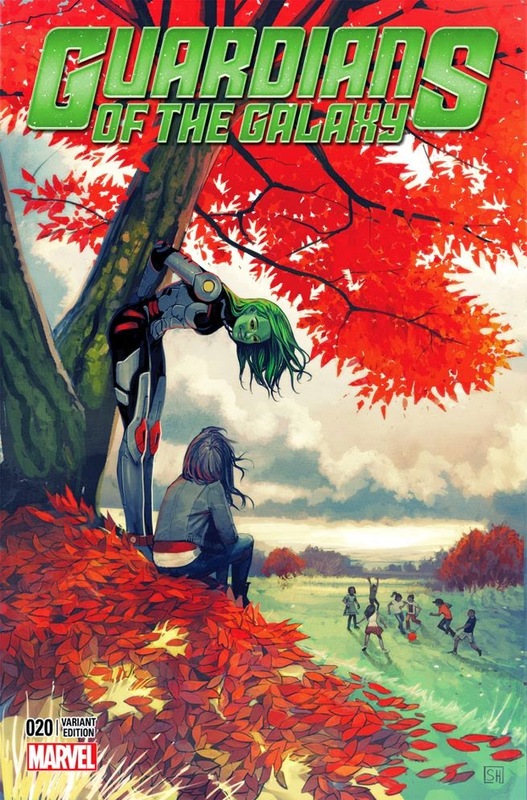 This October, Marvel will join forces with STOMP Out Bullying™, the leading national bullying and cyberbullying prevention organization for kids and teens in the U.S., to launch a special variant cover program to commemorate National Bullying Prevention Month and support STOMP's relentless efforts to stop this growing epidemic. 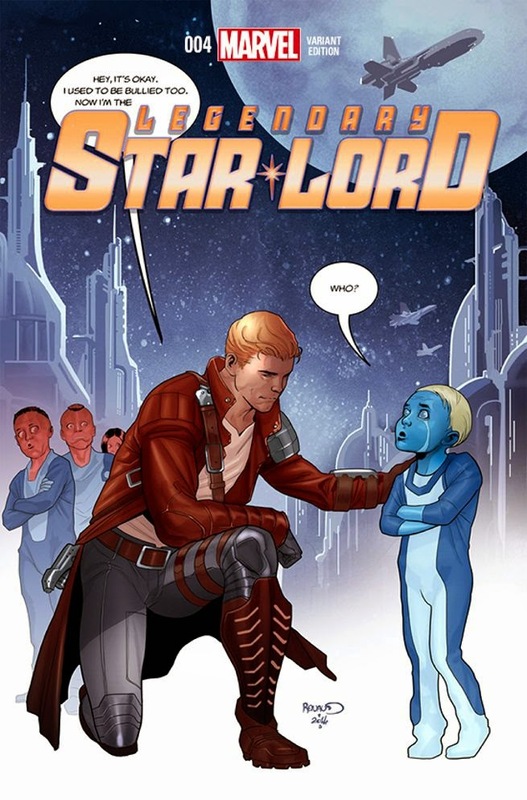 Throughout the month of October, the world's most popular super heroes – Captain America, the Avengers, the Guardians of the Galaxy and more – will be featured on all-new variant covers to spotlight both National Bullying Prevention Month and STOMP's Blue Shirt Day® World Day of Bullying Prevention. The variant issues will be available exclusively at comic shops. "The center of Marvel's storytelling history is the eternal struggle between good and evil, with many of its greatest super heroes having to contend with – and rise above – bullying, in all its forms," said Axel Alonso, Editor in Chief of Marvel Comics. "We are proud to join forces with STOMP Out Bullying on its important bullying prevention awareness mission. We hope that all our fans take a moment this month to educate themselves on the need to stop bullying among our youth by checking out the free resources STOMP Out Bullying has to offer." "We are privileged to join forces with Marvel Entertainment on this critically important bullying and cyberbullying prevention campaign," said Ross Ellis, founder and Chief Executive Officer of STOMP Out Bullying. "Bullying and cyberbullying have reached epidemic proportions, with one out of every four kids being a victim. 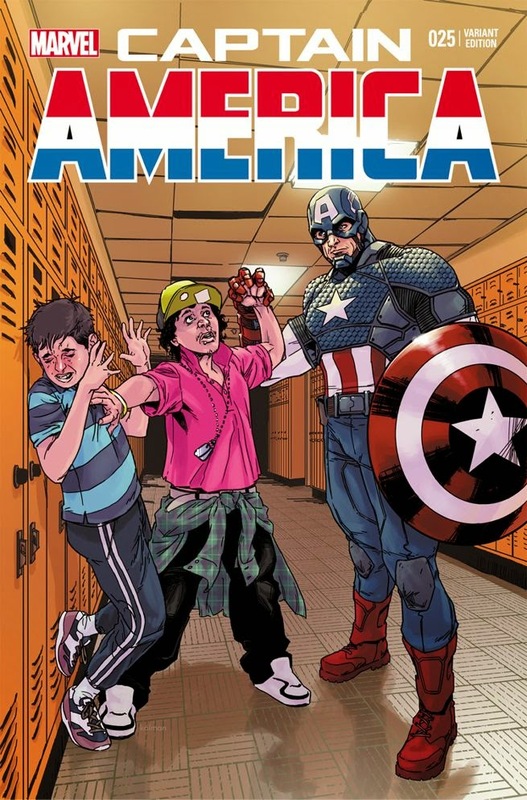 And bullying transcends race, ethnicity, gender, and sexual orientation; in fact, some of Marvel's greatest super heroes were themselves bullied as kids and teens. But just as Spider-Man, Captain America, and Marvel's many other super heroes were able to triumph and go on to combat evil, so can every one of us be a Super Hero in our own right by standing up and joining the fight to eradicate bullying."